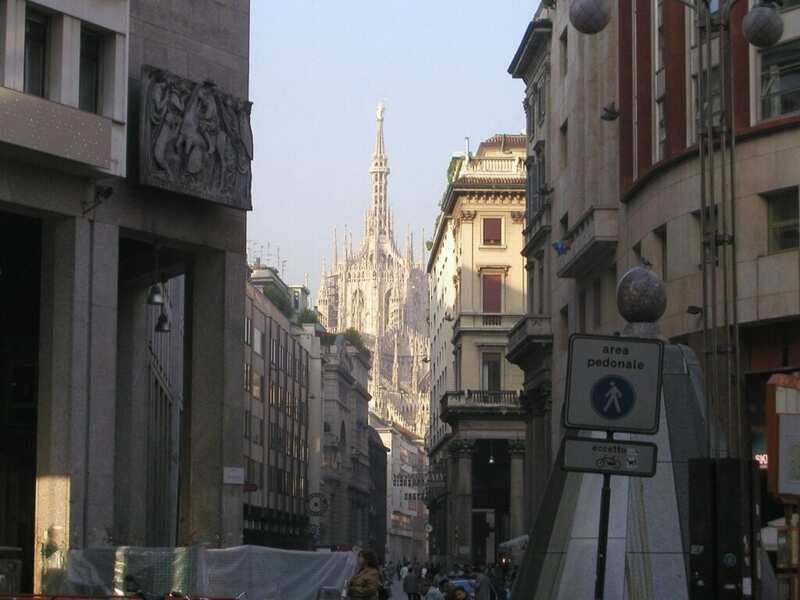 Looking for a special service or item in Milan? A personal trainer, a personal shopper, a translator or a special antiques store? Browse our MilanoStyle Business Directory. Have something to sell or offer? Do you have a specialized service to list? Post a page in the directory. Submit your page here. Browse our MilanoStyle Business Directory. Milanostyle.com has over 1000 registered users and the number is rapidly growing. Disclaimer/Use of Site: By using the Milanostyle.com website, you take full responsibility for the content you publish. The content you, the user publish is public information. The publisher of Milanostyle.com, Celia Abernethy bears no responsibility and will not be held accountable for the outcome or quality of services posted in the announcements. As of now, this is a free service, community website. The publisher may choose at anytime to refuse or discontinue an announcement.